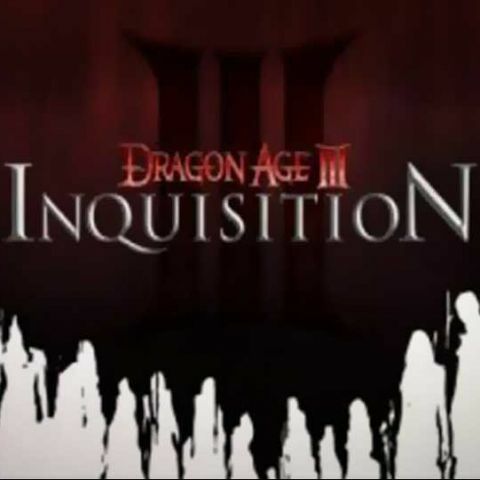 Dragon Age III: Inquisition is all set to see the return of playable races, confirms Bioware Executive Producer Mark Darrah. One of the most intriguing aspects of Dragon Age: Origins was the option to choose your race.You could choose between a human,dwarf or elf and get a feeling of being completely immersed in the world of Thedas. There was some eerie among Dragon Age loyals as they were told that they will be devoid of any racial choices in Dragon Age 2. However, Executive Producer Mark Darrah of BioWare told Game Informer that Dragon Age:Inquisition is going to bring the feature back-contrary to its announcements in the past that players would once again be human-only. "Because we moved the [release] date, we were able to bring it back,"adds Darrah, indicating the game's delay to fall 2014 as a prospect to bring the feature of race selection back to the series. Creative Director Mike Laidlaw also adds, "We wanted to make sure we'd done the work and our homework was done so that we could commit to it. So that people could, with absolute enthusiasm, get ready for elf, or dwarf or whatever." which is better gorilla or dragon glasses?